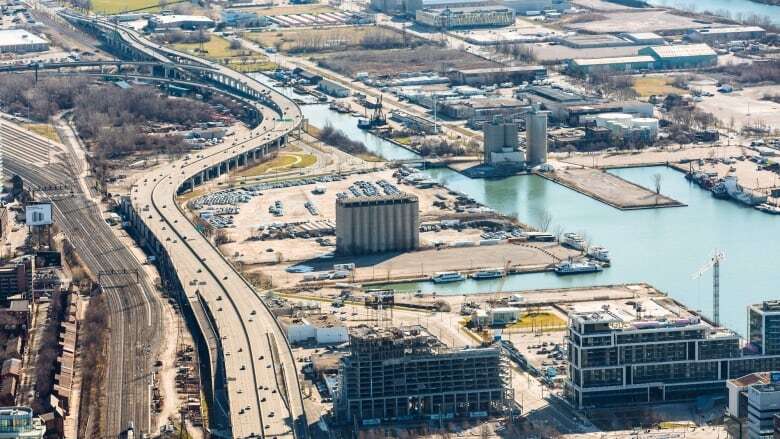 An additional $40 million US has been secured for a plan to build a new high-tech neighbourhood at Toronto's waterfront. Waterfront Toronto said on Tuesday that its board voted to move forward in creating the plan with Sidewalk Labs, which is owned by Google's parent company Alphabet. Welcome to the neighbourhood. Have you read the terms of service? Sidewalk Labs said the funding comes as the two sides signed a legal agreement on the plan. The company was chosen by Waterfront Toronto last October to present its ideas for a brand new area of the city. The high-tech district will be in the Quayside development, along Toronto's eastern waterfront. According to a press release, Sidewalk Labs initially committed $50 million US to the planning phase. Sidewalk Labs spokesman Dan Levitan said another $40 million US had been committed on Tuesday. Levitan said the next steps for the planning includes holding a series of public consultations and noted that a draft plan will be released in early 2019 for another round of approvals. A proposal for the project says the high-tech community would centre on sustainability and affordability. Waterfront Toronto said the only commitment for the project at this time is creating a plan for Quayside.